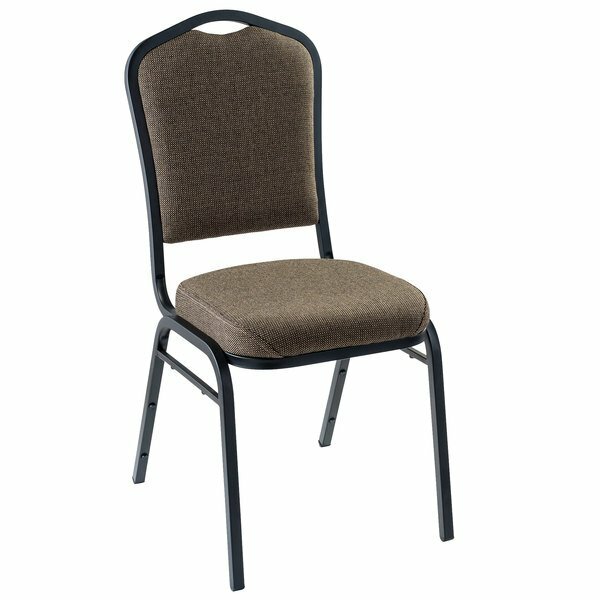 Introduce comfortable and convenient seating to your events with this National Public Seating 9378-BT natural taupe stackable chair with a 2" padded seat. 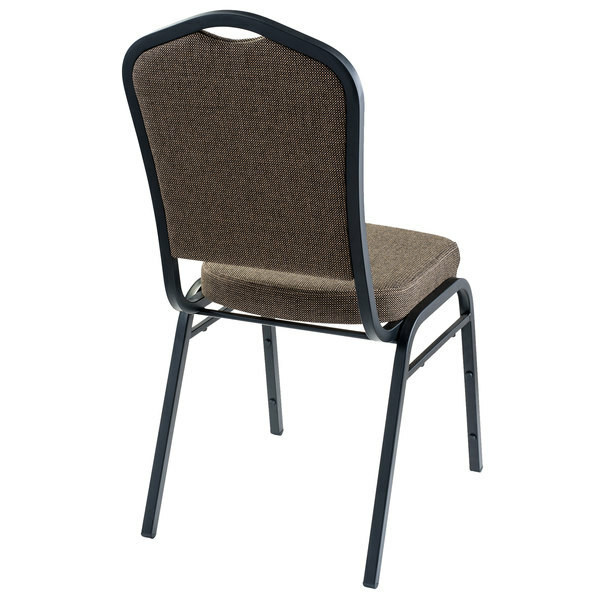 Its natural taupe high density foam padded seat and back provide optimal comfort. 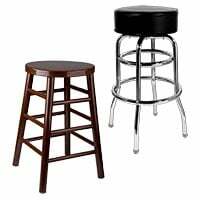 In addition to excellent comfort, the fabric is easy to clean and makes for simple maintenance. 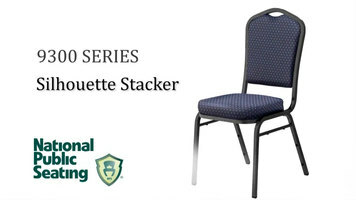 The seat also boasts a waterfall edge to help promote circulation in your legs even during long events.